In the Restored 316 Facebook group, a user wanted to know how to add an affiliate disclosure to specific posts, rather than having to manually add the disclosure at the top of every post. The problem with adding in a manual disclosure to each post is that it will display the disclosure as the post excerpt. There are a number of ways of displaying it so that it isn’t included in a post excerpt. You could add it to your post meta, or create a widget to display before posts. But what if you want it to display on specific posts only (say for example Sponsored posts)? In order to do that, we’ll need to customize the theme to create a new widget which will display above single posts, but only if the posts are assigned to the specific category. What this does is create a widget area to display above posts in the “Sponsored” Category. Once you’ve added this to your functions.php file, you will see a new widget area in your Dashboard. Finally, we’ll add our desired text. 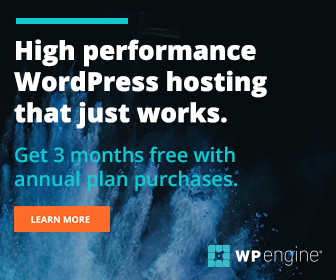 Navigate to Dashboard > Appearance > Widgets > Sponsored Posts > drag a text widget to this location, and add your desired text and link to your affiliate disclosure page if desired. If you’re using the Restored 316 Refined Theme, or any other theme built on the Genesis Framework, and are interested in having me implement this for you, send me a note! 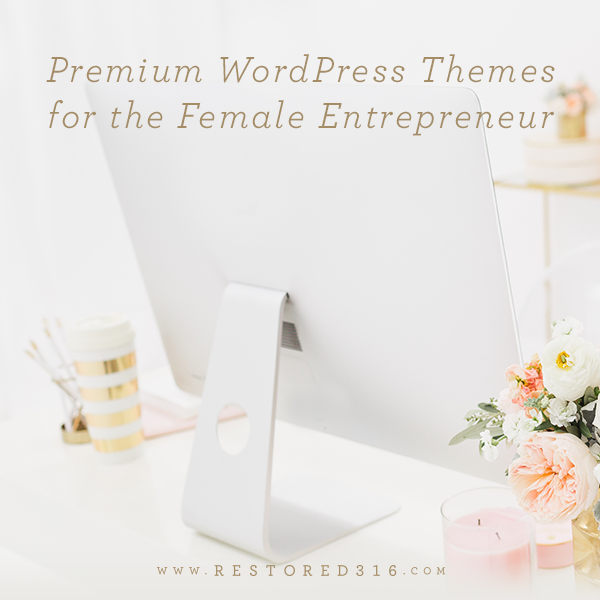 Did you know I offer a theme setup service? 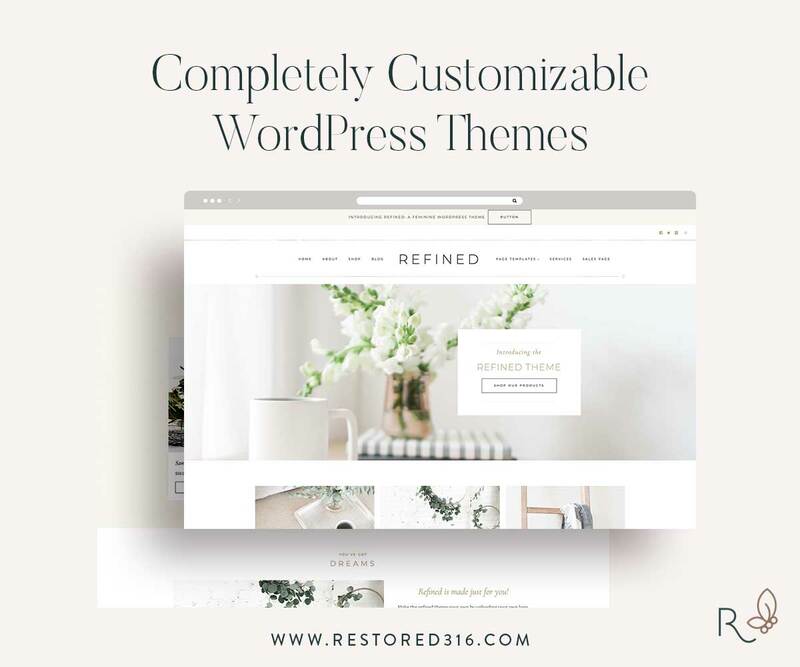 Get your Restored 316 theme installed and set up like the demo in under 24 hours. Learn more here. If you liked this tutorial, and would like to thank me by buying me a coffee, you can do so here. Did you like this tutorial? Want to sent Susan a “thank you”?